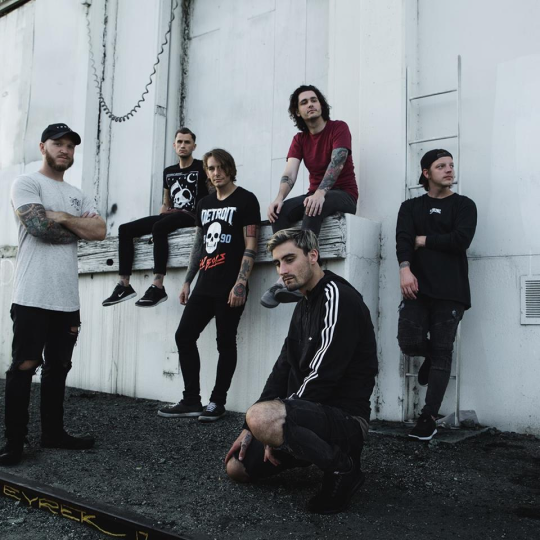 Following the heartbreaking loss of co-vocalist Kyle Pavone, We Came As Romans have made the decision to honor their fallen bandmate by continuing with their previously scheduled tour with Bullet For My Valentine. For more from Stephens, you can check out his Instagram video below. To grab tickets to see WCAR, head here. To donate to the Kyle Pavone Foundation, click here.